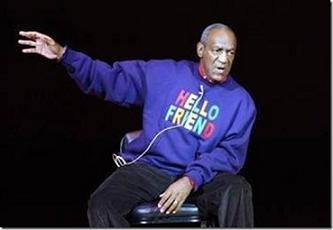 Cosby, who’s best known for his patriarchal role on “The Cosby Show,” is an outspoken Democrat. But over the past several years, Cosby has criticized President Obama for a range of “broken promises” and railed against entitled Americans for their “thuggish” behavior and incessant willingness to remain uneducated. Finally, a Democrat is willing to speak out against the real problems in American society. But will these people listen? People with their hats on backward, pants down around the crack, isn’t that a sign of something? Or are you waiting for Jesus to pull his pants up? I was born here, and so were my parents and grand parents and, very likely my great grandparents. I don’t have any connection to Africa, no more than white Americans have to Germany , Scotland , England , Ireland , or the Netherlands. The same applies to 99 percent of all the black Americans as regards to Africa . So stop, already! ! ! 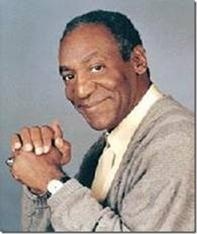 Dr.. William Henry ‘Bill’ Cosby, Jr., Ed..D.